At Bestpricebeds we work hard to maintain a good level of service. Because we know that price is important, but so is good customer service. With nearly 40 years in the bed and furniture industry we have a great knowledge that we are happy to share with our customers. We aim to offer a comprehensive and unbiased view of the products we sell. We continue to build strong relationships with our all our suppliers. This enables us to offer our customers a wide range of the latest products that we show on our website. Our retail store is based on the Norfolk/Suffolk border. We are real people with real products on the shop floor, rather than just being an internet only website. We aim to offer you the best service we can and look after you all the way from first contact through to delivery, installation and beyond. We work hard to maintain a good level of service, because we know that price is important, but so is good customer care. With nearly 40 years in the bed and furniture industry we have a great knowledge that we are happy to share with all our customers. We aim to offer comprehensive and unbiased views of the products we sell. We offer a wide choice of beds and mattresses from a good quality budget brands like Highgrove, right up to our top quality brands like Hypnos, Millbrook and Relyon. These offer the very best quality in naturally filled pocket spring mattresses and divan beds. We also offer the more contemporary style mattresses from top brands like Salus (pocket springs & memory foam), Mammoth (medical grade foam), Dormeo Octaspring (memory foam springs) and Dunlopillo (natural latex). In store we offer the best prices on all products 52 weeks of the year for our local customers. We offer at no charge delivery, installation and collection of old beds/mattresses. Alternatively you can search through or website (which is accessible via tablet, mobile or PC). On our website we can offer even more choice of beds from other well known brands like Myers, Sleepeezee, Jaybe, Sealy and Gainsborough. We also have a wide range of wooden, metal, fabric and storage bed frames. 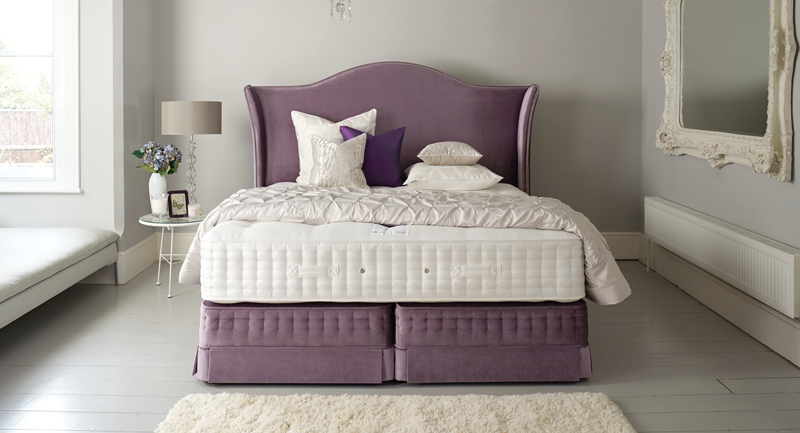 If you are thinking about replacing your old bed or mattress visit us in-store or online and see what you can save. If you have any questions or would like some more information please call us on 01379855456 or email our customer service team at customerservice@bestpricebeds.co.uk.